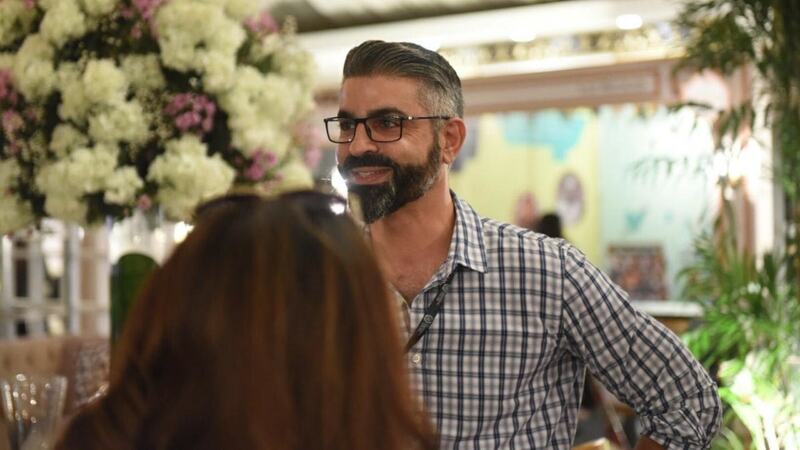 Is a bridal expo the missing link in Karachi's booming wedding business? 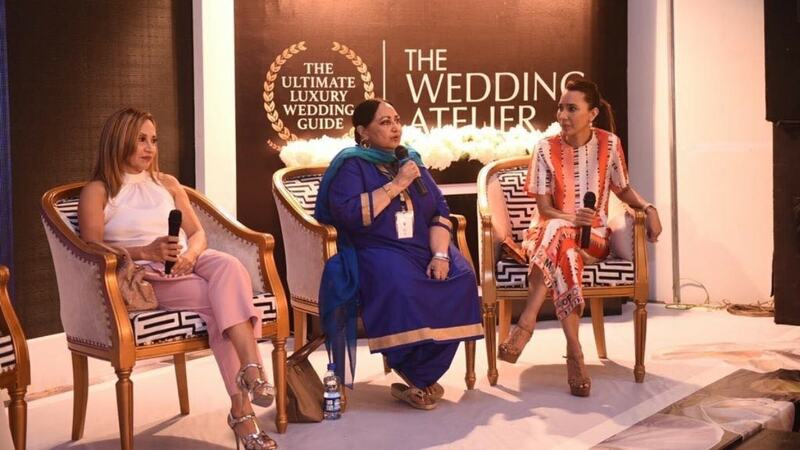 The Wedding Atelier brought designers, makeup artists and event designers under one roof. Will people buy the concept? The stalls were beautiful, the variety was extensive and the market's very best were all under one roof. 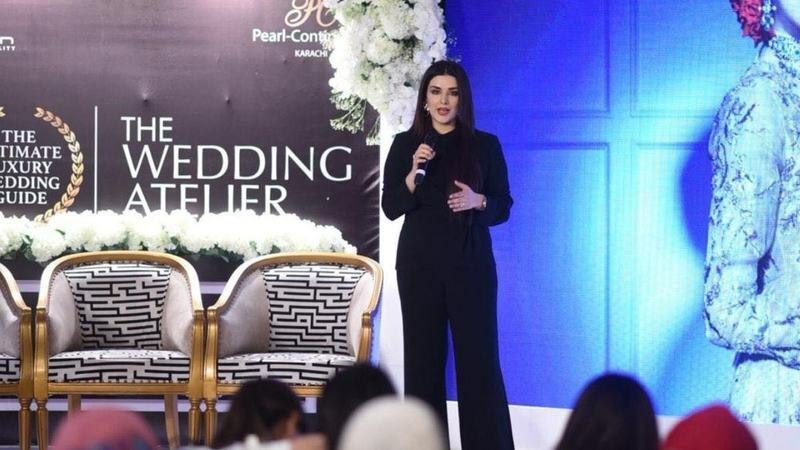 The Wedding Atelier, the two day-long event that took place last week at the Pearl Continental Hotel in Karachi, may have been a good idea. For one, it tapped into the single-most lucrative, incredibly extensive market for weddings and all the nitty-gritties associated with them. Secondly, it’s an exhibit that’s tried to bring together the crème de la crème in the wedding business all under one air-conditioned canopy. They were all lined up in stalls, ready to sell off-the-rack, make appointments, be part of consultations or simply network with prospective customers. Where were all the people? Had they gotten discouraged by the Rs500 apiece ticket price? Brides usually travel with an entourage consisting of cousins, aunts and sisters and that can sum down to quite a hefty amount in ticket purchases. “We gave visitors the option to pre-register beforehand and they would get as many passes as they wanted,” explained Sara. But given that the event is not yet well-known, how many people pre-registered? “We have a wedding in the family and we saw the option for pre-registering online. So we did,” said a mother and two daughter trio. Other people didn’t know about the pre-registration. “We had to buy Rs500 entry passes for ourselves because we hadn’t known. But we really wanted to meet Natasha Lakhani of Natasha’s Salon so we decided to pay,” said two girls. Shouldn’t Sara have priced down the entry charges in order to ensure that more people came? There was just so much I loved and I don’t even have a wedding to go to. I could only imagine brides flipping out over the stalls. There was gold and diamond jewelry on display by brands like Kiran Fine Jewelry and Private Collection by Rehana Saigol. Given that this was pure, precious jewelry, it came with a hefty price tag but both brands are well-known for adding designer ‘twists’ to their collections. All this was on display to see, to buy or for the placing of orders. Intricate formal clutches by brands like Esfir Jewels ranged between Rs15,000 and Rs20,000 while the brand’s costume jewelry flitted about a Rs6,000 tag. Pomegranate Linen’s standout hand painted bed linen and upholstery ranged from under Rs5,000 to Rs10,000. Yum By Amna’s beautiful floral wedding cakes had prices that began at Rs1400 per pound. The quirky knick-knacks at Topstone had prices between Rs10,000 and Rs12,500 for marble accessories, wooden accessories ranging from Rs16,000 to Rs50,000 and furniture that began at Rs20,000 and spiraled up to more than Rs100,000. O’Shoot Photography had a photo booth set up that pitched the concept of wedding guests posing for their images and getting them printed immediately. Their services begin at Rs100,000. Sara Salon and Spa had a makeup menu that started off at a sedate Rs8,000 – ‘party makeup by assistant without glittery eyes’ – on to a full-blown ‘bridal package – mehndi + bridal + valima’ at Rs90,000. Rukaiyya’s salon, also at the event, had a range that began at Rs5,000 for party makeup and Rs20,000 for the bridal makeup (which normally costs Rs30,000 at the salon but was available at a discount at The Wedding Atelier). 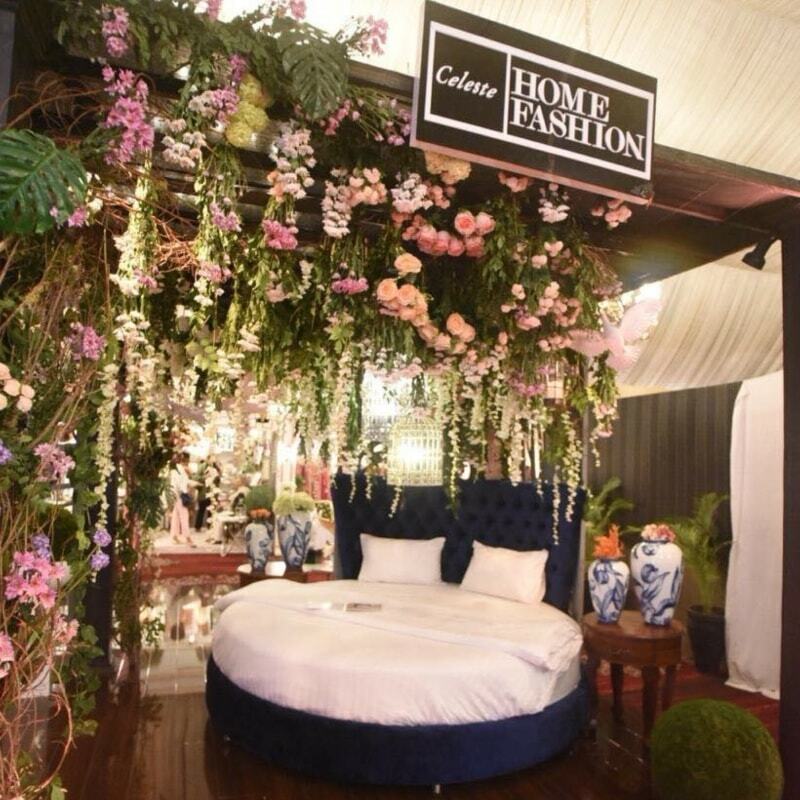 ‘Wedding Packages’ of assorted furniture at Celeste Home’s kiosk began with a ‘Bronze’ option at Rs199,000 and culminated with the ‘Platinum’ at Rs325,000. 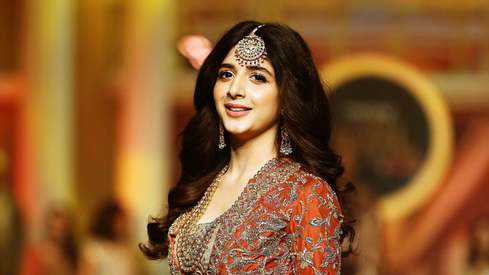 Designer wedding-wear at The Pink Tree Company’s stall began at Rs65,000 and could be purchased off the rack or ordered. The brand’s wedding-wear started from Rs350,000. And then there were the event decorators! Arij Hashimi had created a wedding wonderland with candles, filigree, butterflies and even sound effects of twittering birds. The RAKA space was similarly beautiful, replete with florals adding in a dash of quirkiness with an upside down bouquet suspended from the roof. A ballpark figure for grandiose event décor? Rs10 lakhs, perhaps, but it usually skyrockets beyond this! 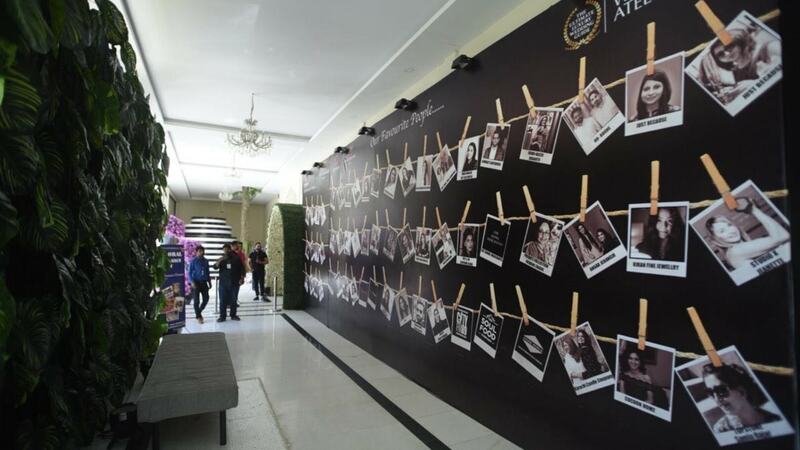 There was more... candles, chocolate displays, consultations with dermatologist Dr Tasneem Nakhuda, makeup and the ‘Through the Looking Glass Installation’ in collaboration with Fashion Pakistan Week. 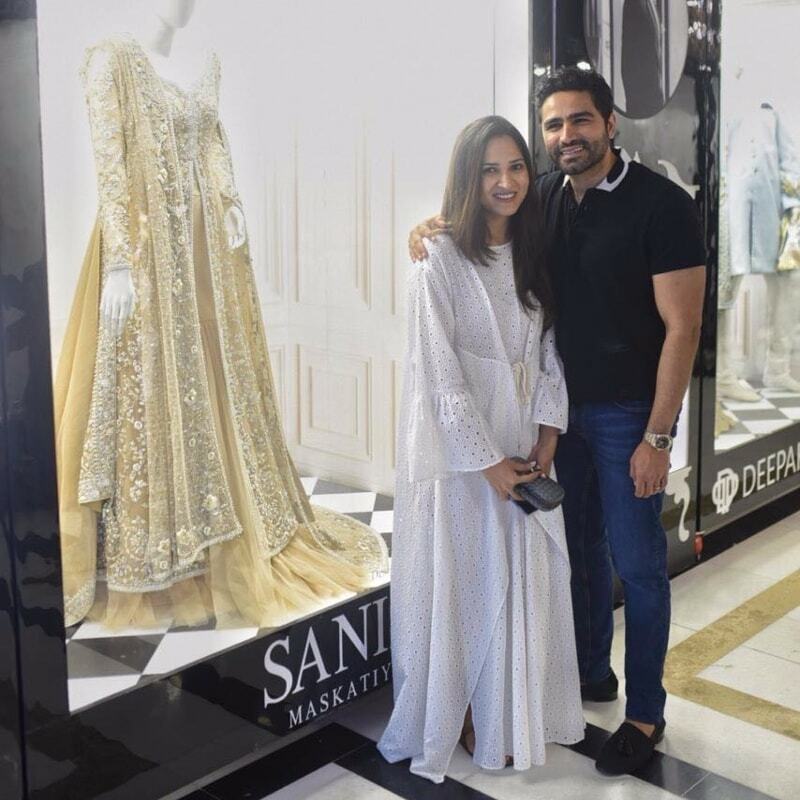 Displayed in glass windows was one bridal outfit each by designers Sana Safinaz, Sania Maskatiya, Nida Azwer, Republic Womenswear, Deepak Perwani, Tena Durrani, Zainab Chottani, Zara Shahjahan and a new label called Talha Batla for Hilal Silk. Accessories were also on display by brands like Ali Javeri Jewelers and Esfir Jewels. Adding to the fashion gloss were the designers casually strolling about: Deepak Perwani and Maheen Khan offering their support, Sana Hashwani stepping in for a panel discussion on bridal-wear and an enthusiastic crowd of brides-to-be and their families waiting to talk to salon owner Natasha Lakhani of Natasha Salon and get tips on makeup. Sara’s Salon, similarly, offered makeup tutorials for free and both Rukaiya’s and Sara’s gave free blow-dries to visitors. It was all very sophisticated and very well-conceived. But what sold the most? 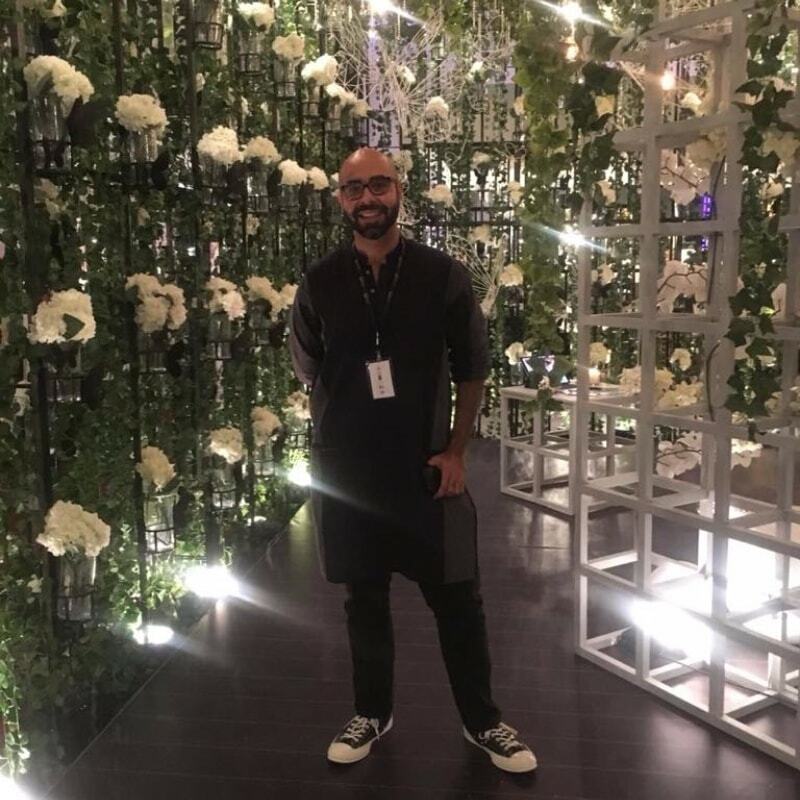 “We’ve been doing really well,” said the designer duo Yousuf Agha and Zairah Maher of Pomegranate Linen on the first day. Point to be noted: their prices were mostly under Rs10,000 and often under Rs5,000. “The earrings are being picked up more; the clutches, a little less,” said Tasbih and Hafsa of Esfir Jewels, defining their clientele’s spending power. With winter wedding season upon us, isn’t it too late to set up a wedding exhibit with decorators and bridal designers on display? All that, surely, gets planned months prior to the wedding! “There are also a lot of people here who have weddings coming up in January or in Spring and they are still deciding upon their bridal dress, venue, décor,” continued Sara. As a first-time effort – and despite the sparse crowds - I feel that it did. The stalls were beautiful, the variety was extensive, the effort was quite visible and it gave customers the chance to see the market’s very best in one space, compare and contrast them and make a selection. But it will take time for the event to capture the interest of its target market. A bit of aggressive advertising is key so that, next time on, more people know that they need to pre-register. And bringing down those ticket prices will certainly help things along. Something that suppose to be easy and simple, now turned into a business. Weddings need to be simpler and cheaper, not more elaborate and expensive.